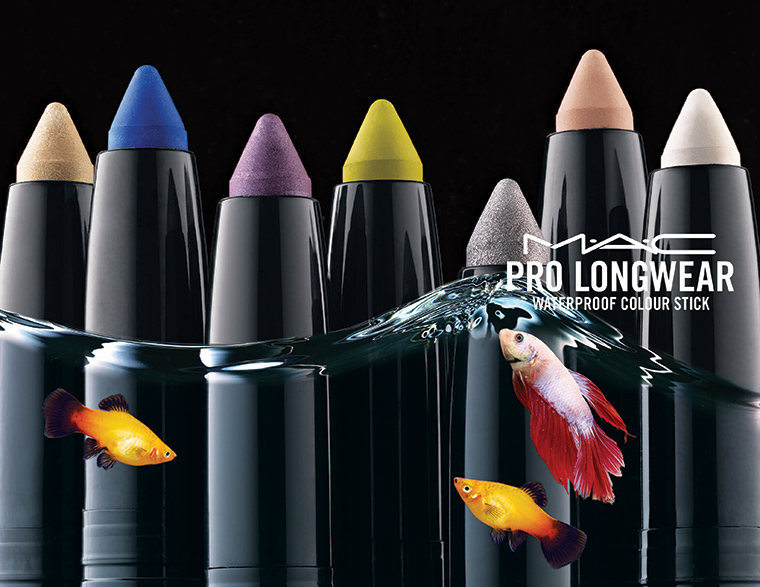 MAC Pro Longwear Colour Stick Collection for Summer 2016 | Top Beauty Blog in the Philippines covering Makeup Reviews, Swatches, Skincare and More! 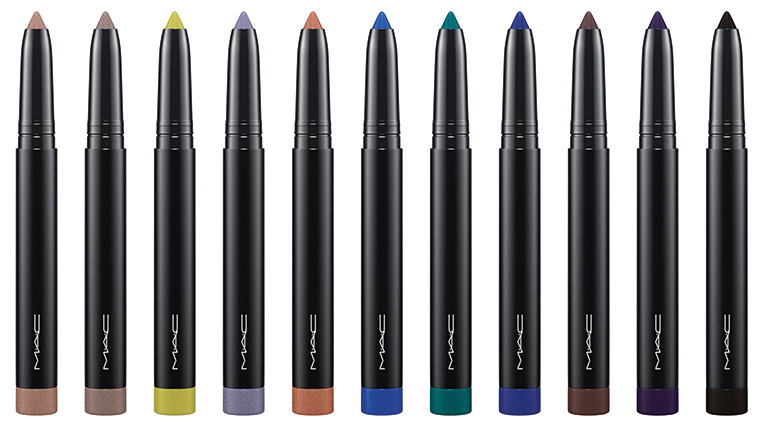 Long-wearing, vibrant and impactful, Pro Longwear Waterproof Colour Stick glides onto eyes, delivering high-definition colour and medium-to-full coverage in a single swipe. 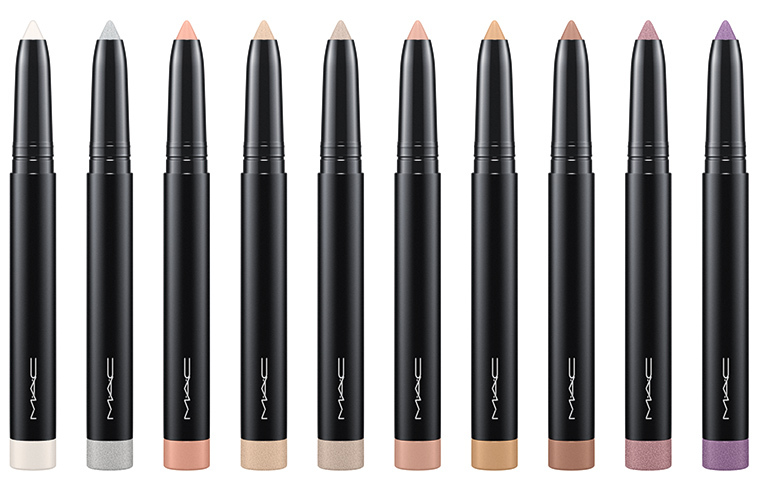 The sleek jumbo pencil is absolutely effortless, providing ultimate versatility, whether you’re going for a thick, chunky statement liner, or all-over colour from lash to lid. Such a lovely pics and cool collection! 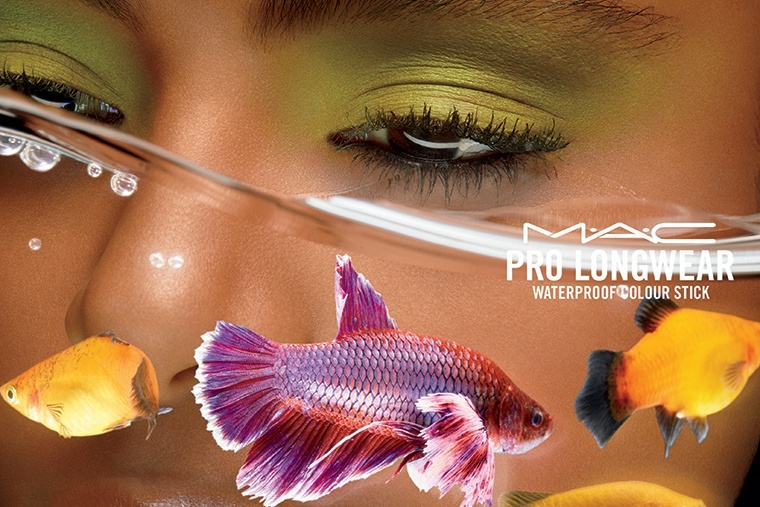 This is definitely my style of makeup product. Love the colours.